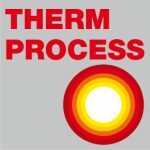 SECO/WARWICK will exhibit at the Heat Treatment and Surface Engineering Conference & Expo in the Chennai Trade Centre, Chennai, India 12th – 14th May 2016 at Booth #12. 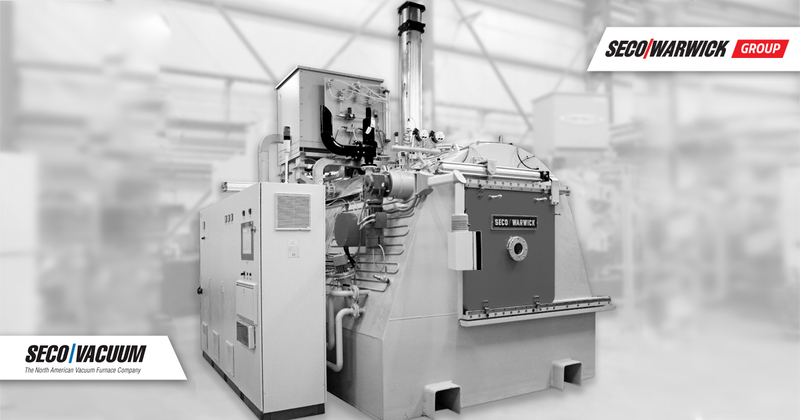 During this event, SECO/WARWICK will present the achievements & applications for a new generation of advanced vacuum furnaces developed specifically to improve case hardening technology together with costs reducing while providing optimum heat treatment quality. This presentation will describe the achievements and applications of a new generation of vacuum furnaces into the case hardening technology. The technology is based on low pressure carburizing (LPC) at elevated temperature. Depending on the application and productivity requirements, there are single-, double-, triple- and multi-chamber furnaces equipped with oil or high pressure gas quenching (HPGQ). 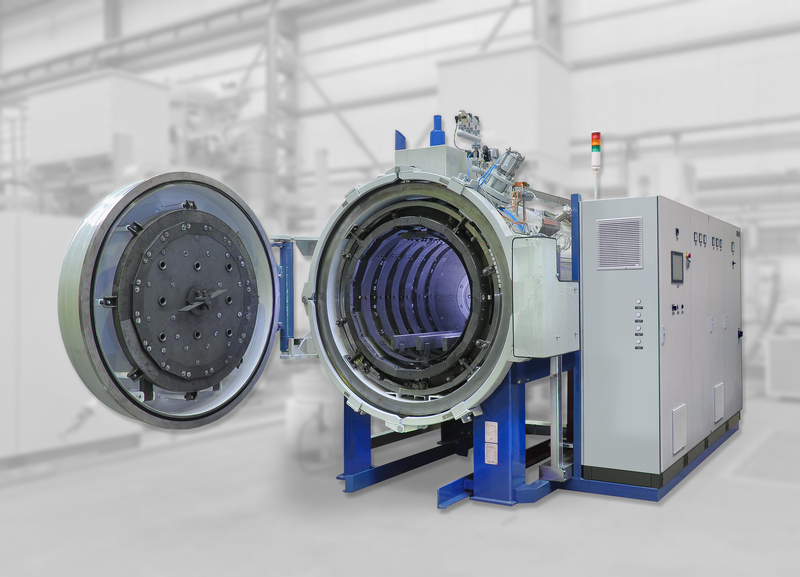 These advanced vacuum furnaces are fully automatic, computer controlled and equipped with technological support systems in the form of simulation software for low pressure carburizing (LPC) and quenching. Presently, vacuum furnaces are capable of handling a number of heat treatment technologies such as: annealing, brazing, sintering, quenching, tempering, carburizing, nitriding, etc. Technical and technological aspects of furnace exploitation are presented, and operational costs reduction and energy saving are considered. Learn more about SECO/WARWICK’s complete portfolio of vacuum technologies.